 Currently Dove Channel is only available in the United States. You can also access the Dove Channel from your iOS and Android devices in Canada! Canadian users can also access their profiles on the web! We plan to expand internationally in the near future, so please check back with us!